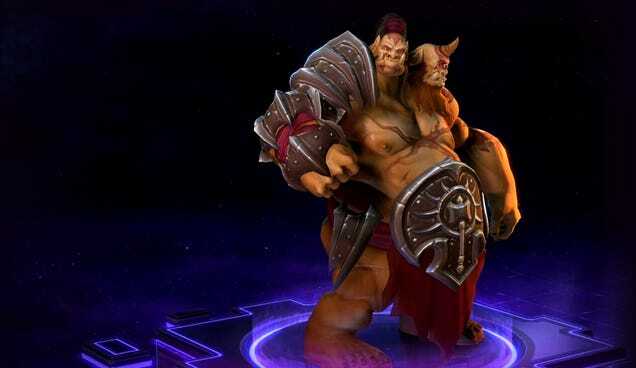 Heroes of the Storm is introducing a crazy new hero, Cho’gall, who’s controlled by two players at once . This has never been done before in any big MOBA—not DOTA, LoL, or HOTS. 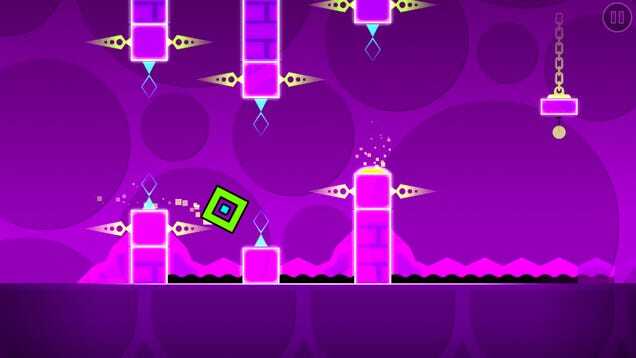 Since late 2013, Robert Topala's Geometry Dash has been the first gaming app I load on any new iDevice I come across. Now the devilish rhythm platformer will be the first game I load on new gaming PCs as well.